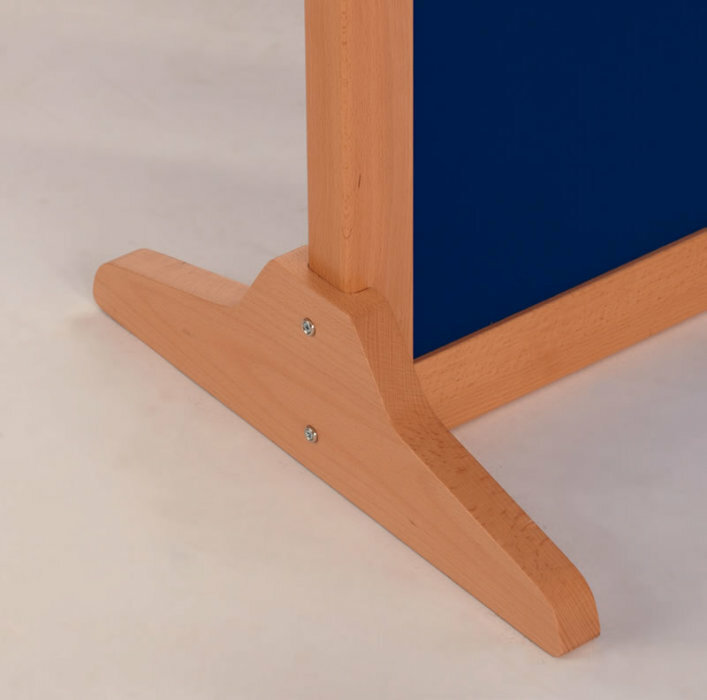 The Wood Mobile noticeboard features an attractive design as well as being eco-conscious, manufactured with wood from sustainable sources. 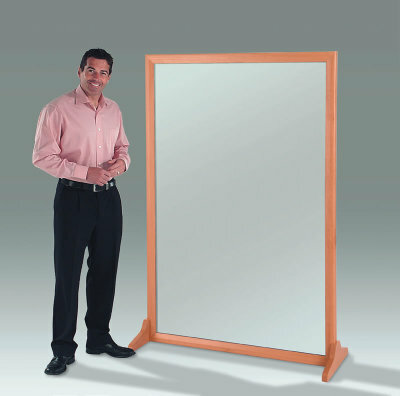 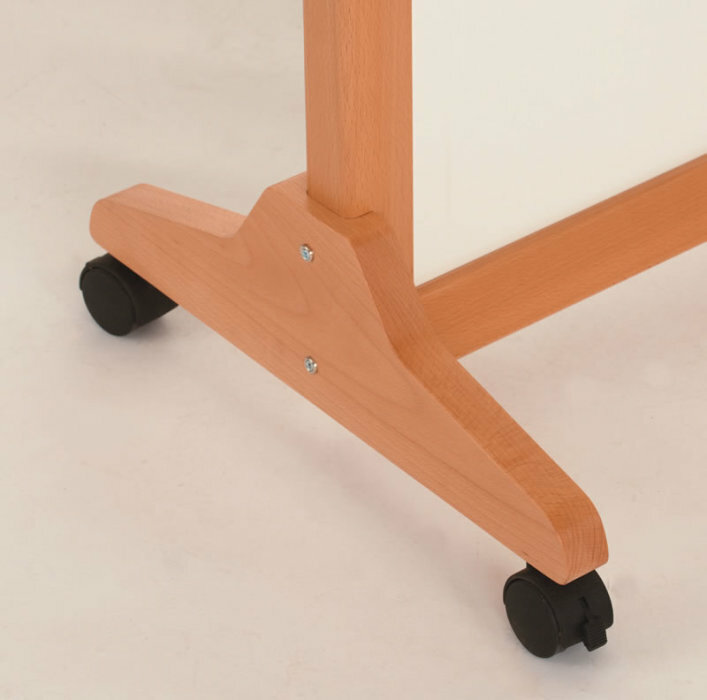 Features include rounded safety edges, lockable castors and a heavy duty bevelled frame made from high quality lacquered Beech. 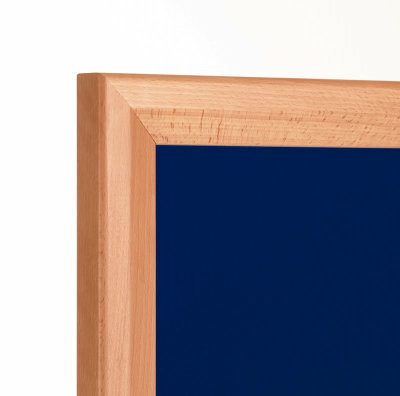 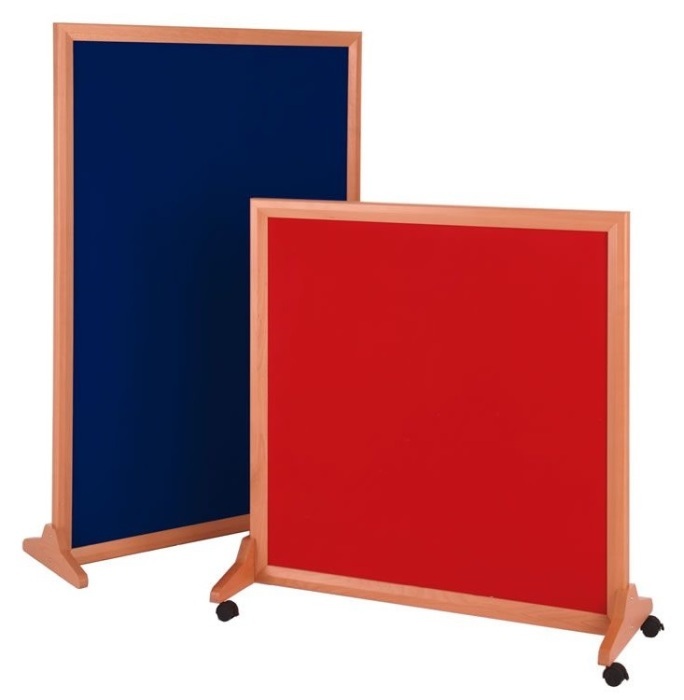 Available in Blue, Red or Whiteboard surface options and delivered free to UK mainland addresses.